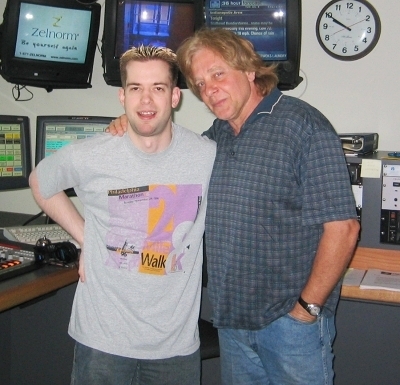 Eddie Money dropped by totally unannounced one morning. he just knocked on the door! Published December 7, 2015 at 400 × 385 in Retro 93-9 / Indianapolis, IN (2003-04).